Lots of things happen at the National Conservation Training Center! 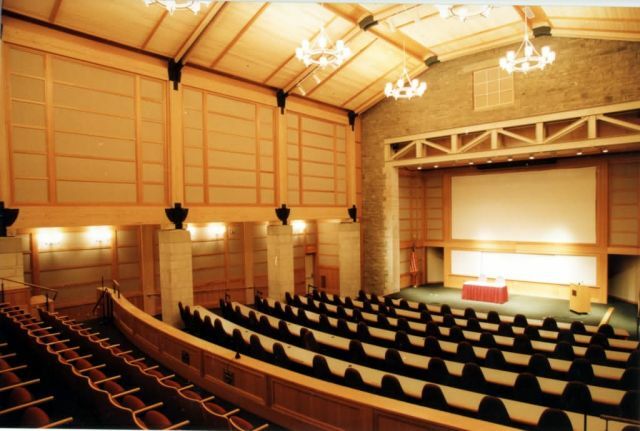 When you visit NCTC, youÃ¢â¬â¢ll have the chance to attend an evening lecture in our auditorium by a noted conservationist ... attend special conservation-themed workshops and national events ... and even design and host your own program, using our matchless facilities and trademark hospitality. Our "Conservation and Community Lectures" series takes the mission and activities of the U.S. Fish and Wildlife Service and other conservation agencies to the local Shepherdstown community, with a high-power monthly line-up of internationally renowned conservation leaders.